At the north side of Santorini is located the magical village of Oia , the traditional style with the most amazing view and one of the most incredible sunset of the world. 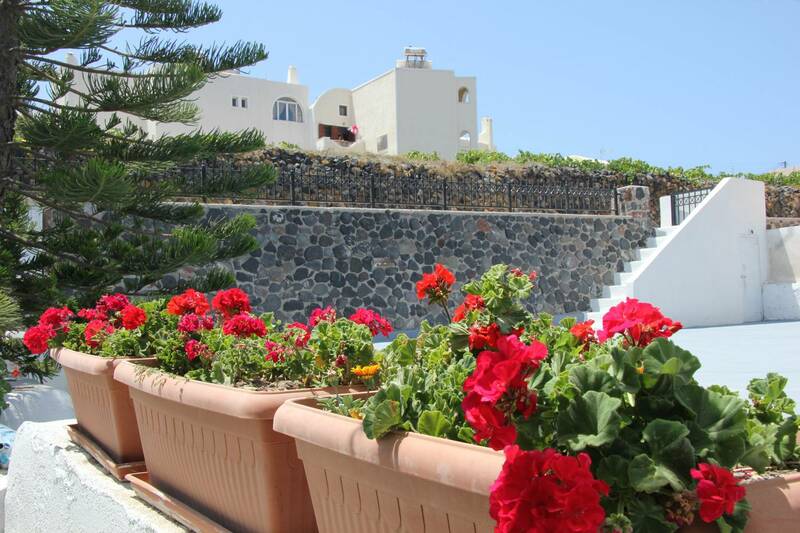 There we created in a very quite place in the beggining of the village the Galini Oia Pension. We hope you enjoy the Greek hospitality! 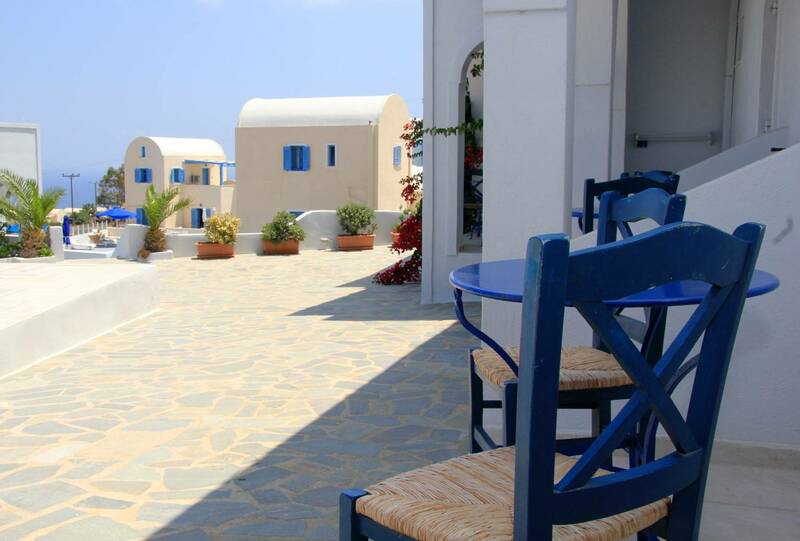 Galini Oia is located at the entrance of Oia village Santorini, 500 m. from the famous pedestrian. All rooms have balconies, private bathroom with shower, hairdryer, satellite, refrigerator, A/C, coffee / tea maker. A Continental breakfast is served daily at the Galini. Parking is also provided at the Galini. Galini Oia airy rooms feature whitewashed walls and colourful details, and each one offers a TV, fridge and safe. They all have a private bathroom with shower. 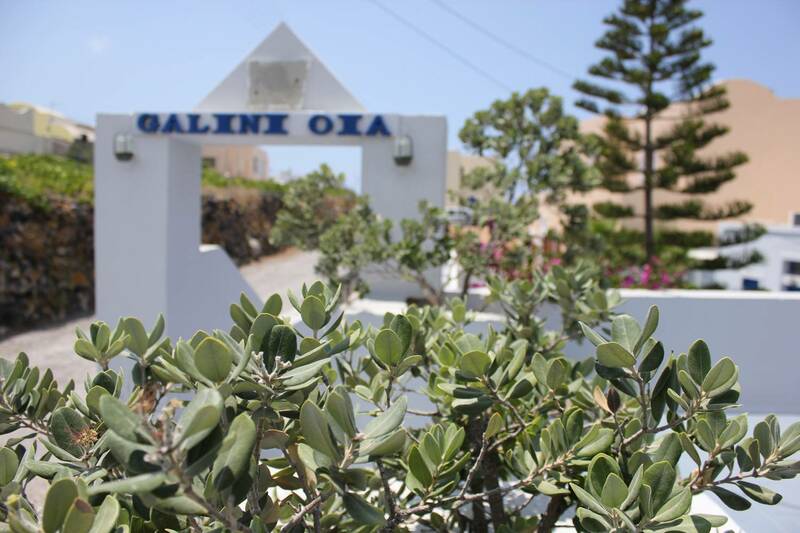 Free wireless Internet is available in all public areas of Galini Oia. 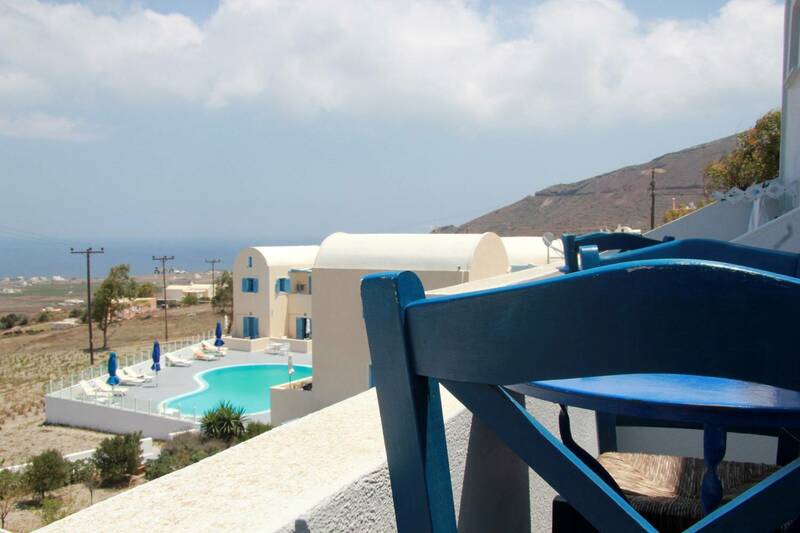 Guests can use the swimming pool and poolside bar facilities of the neighbouring hotel.